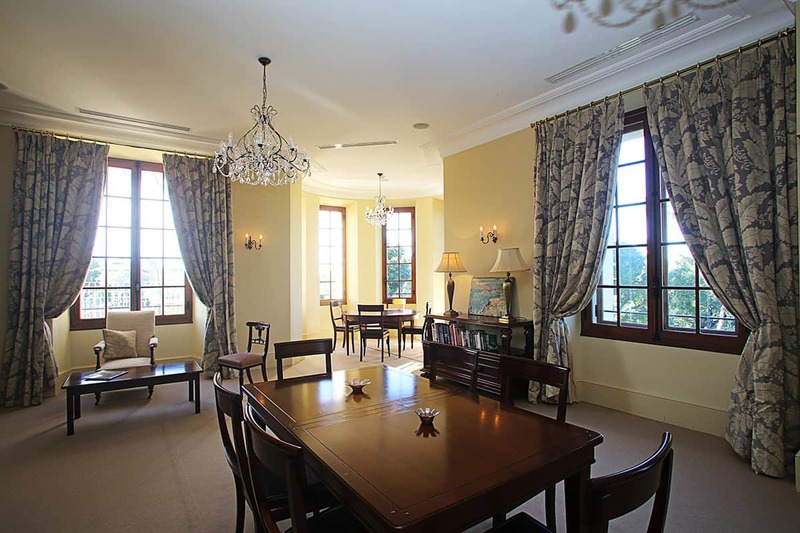 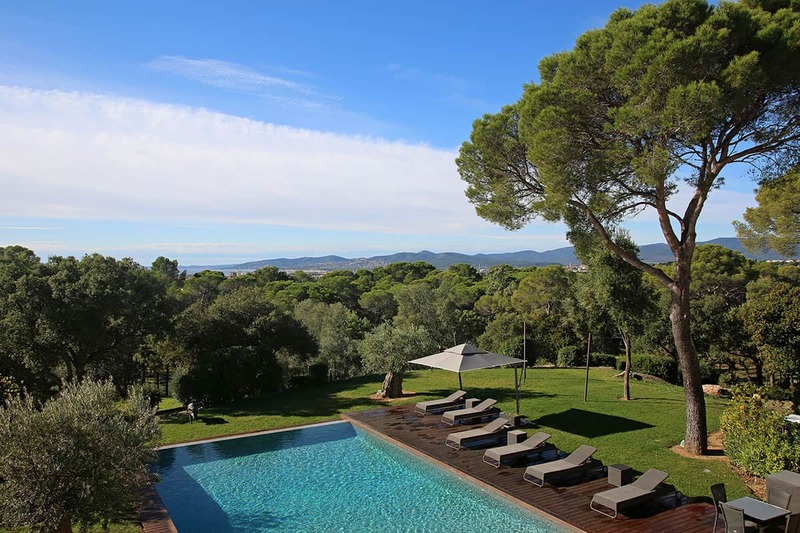 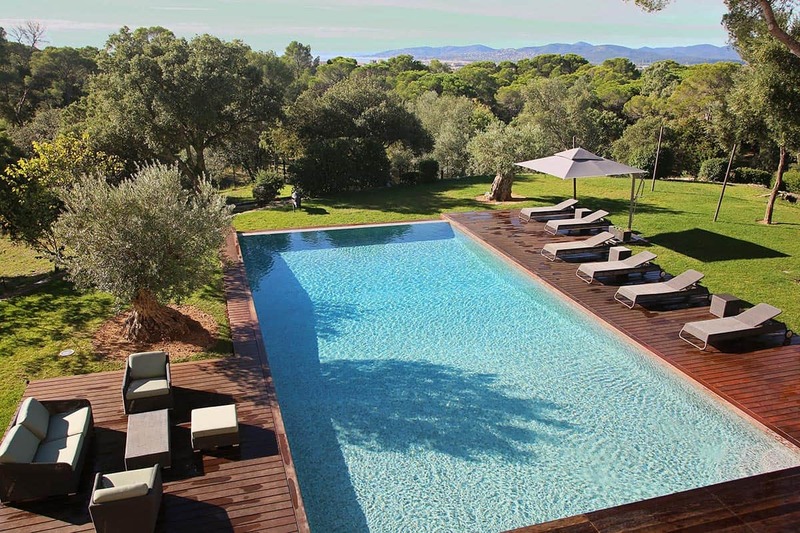 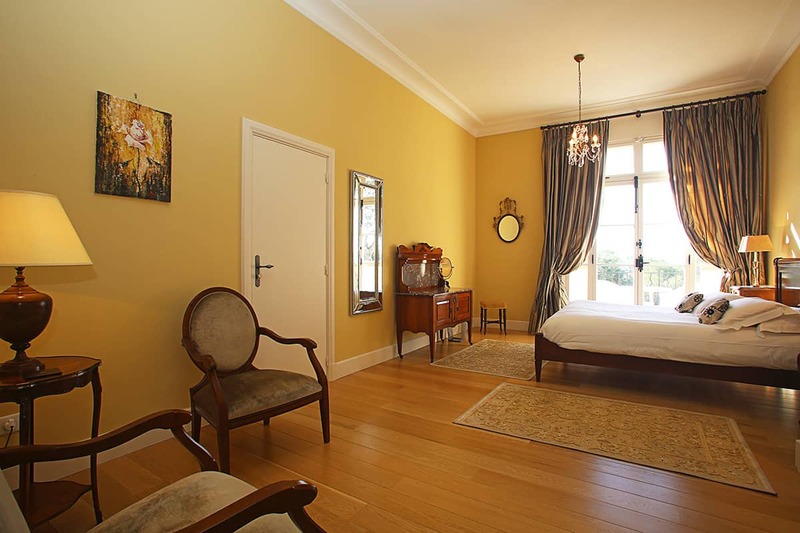 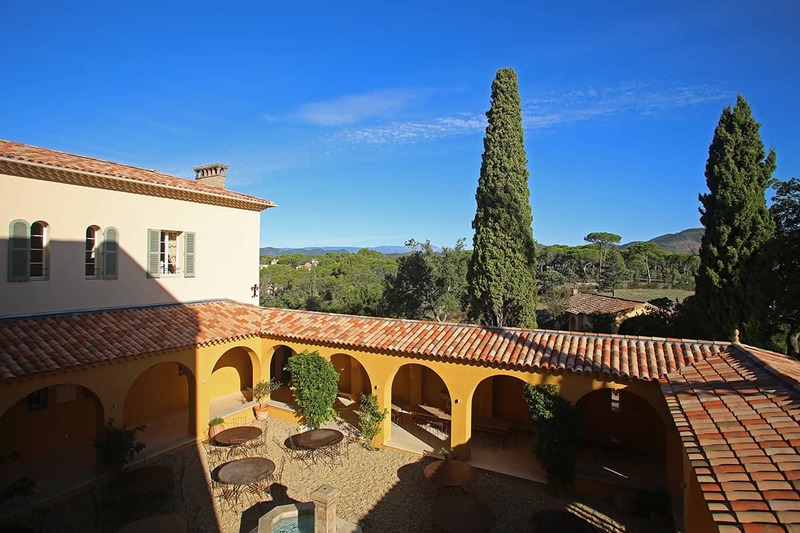 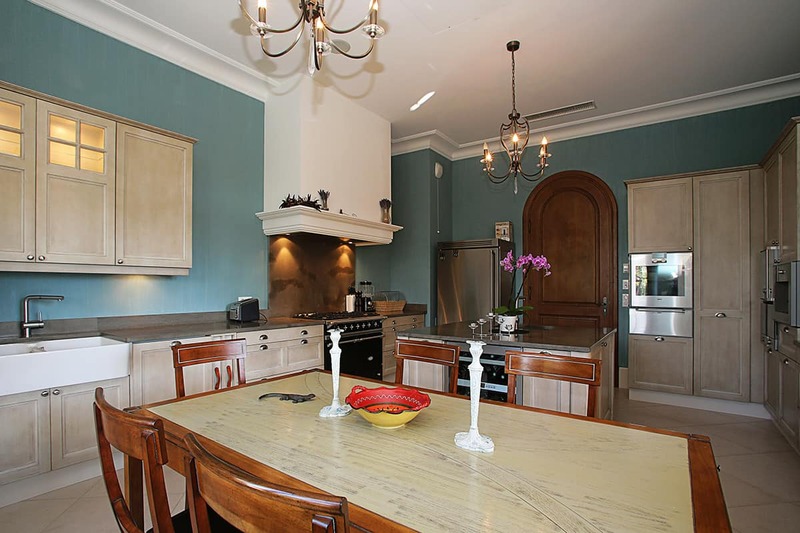 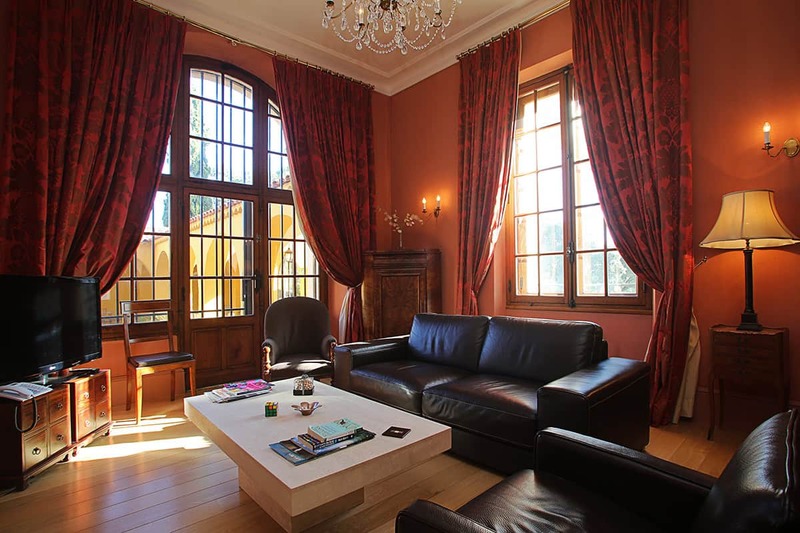 Welcome to a stunning chateau located in the exclusive Valescure area of the Esterel. 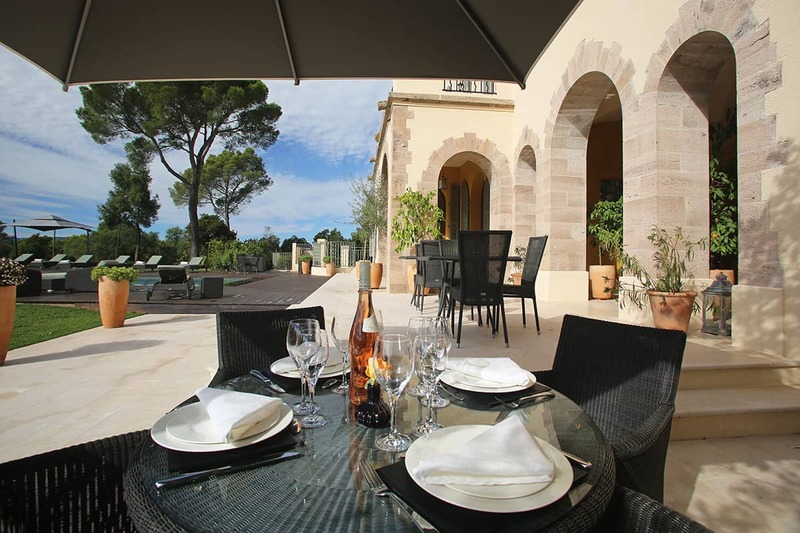 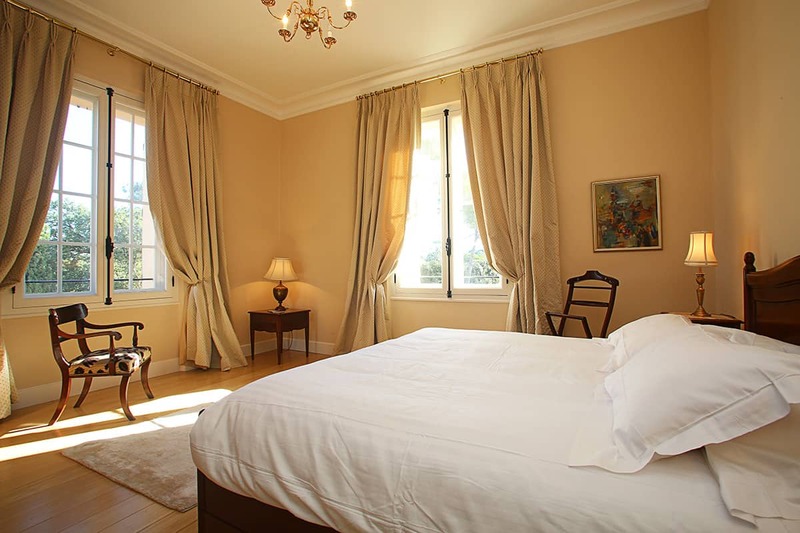 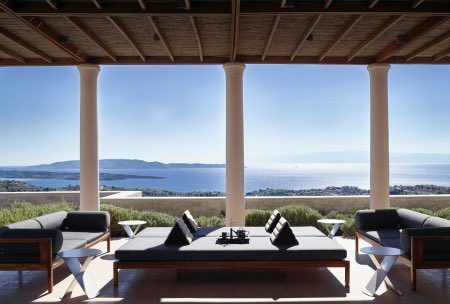 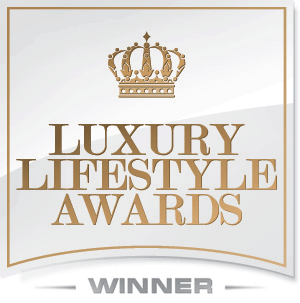 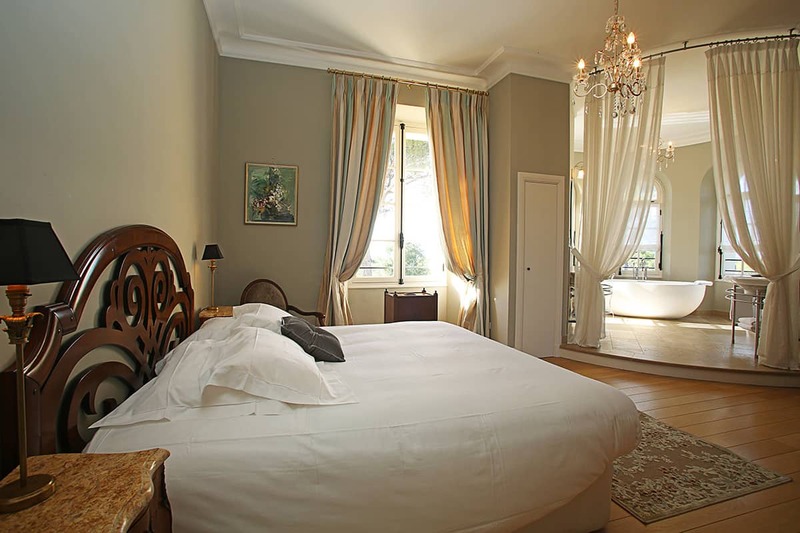 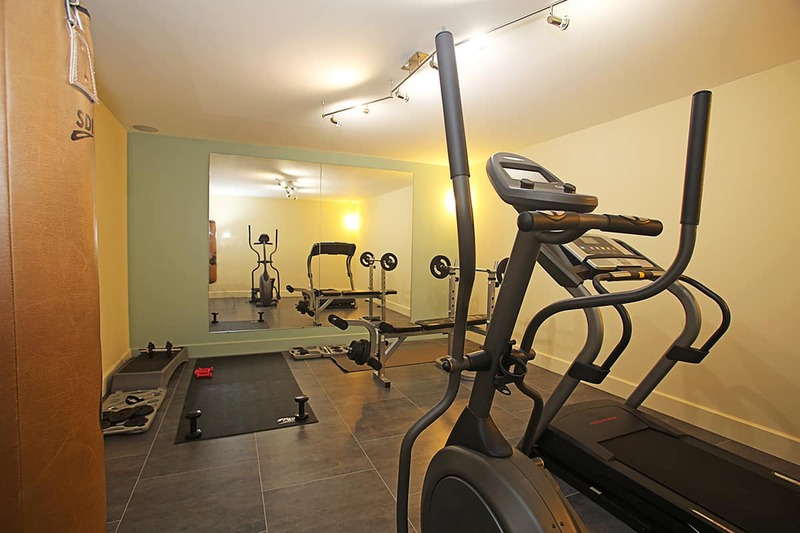 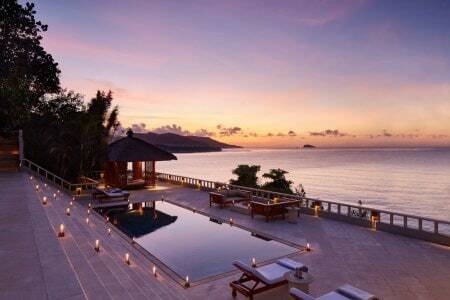 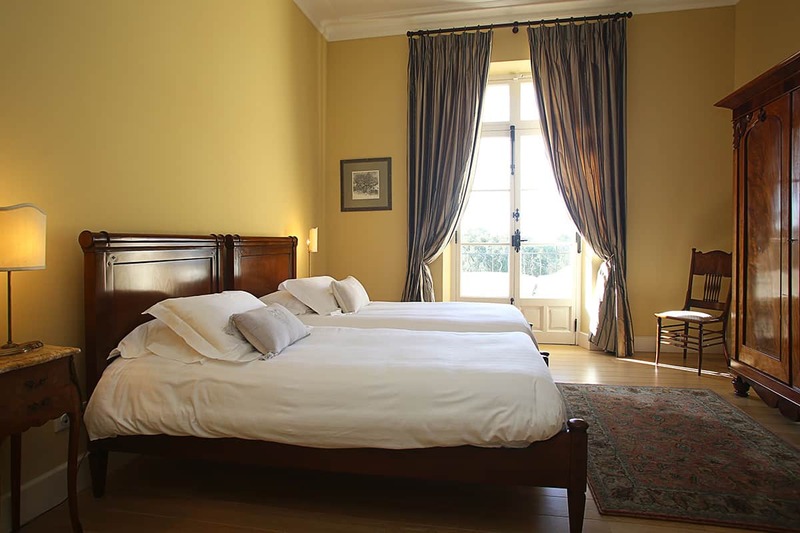 Chateau Royal is located between Saint Raphael and Cannes. 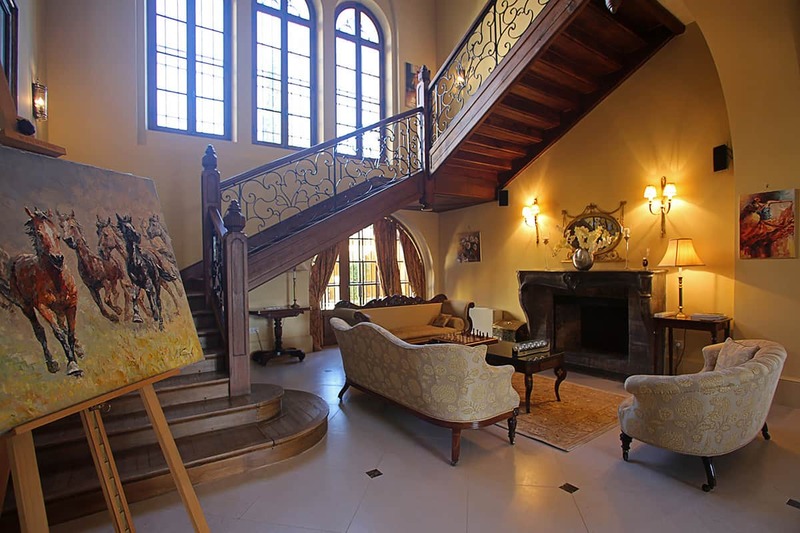 This unique chateau was built in 1904 by Lord Amherst of London. 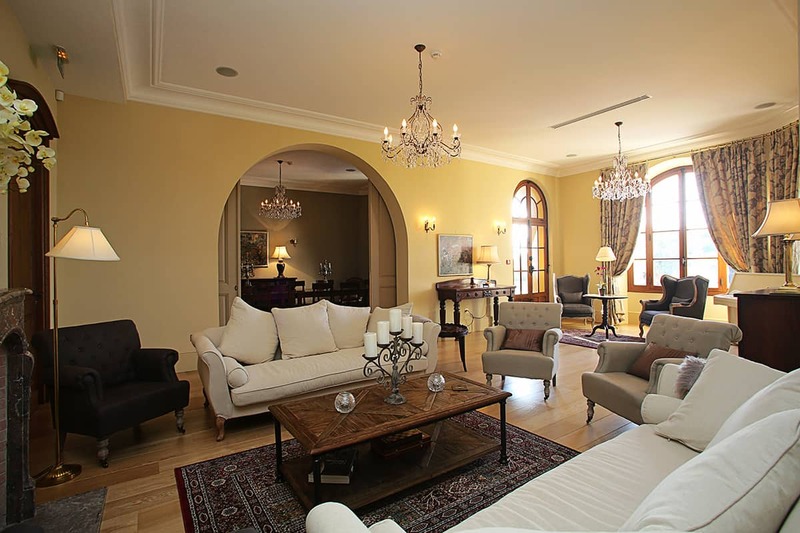 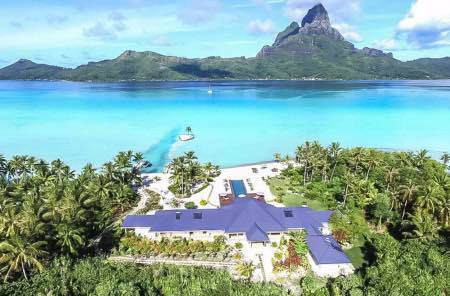 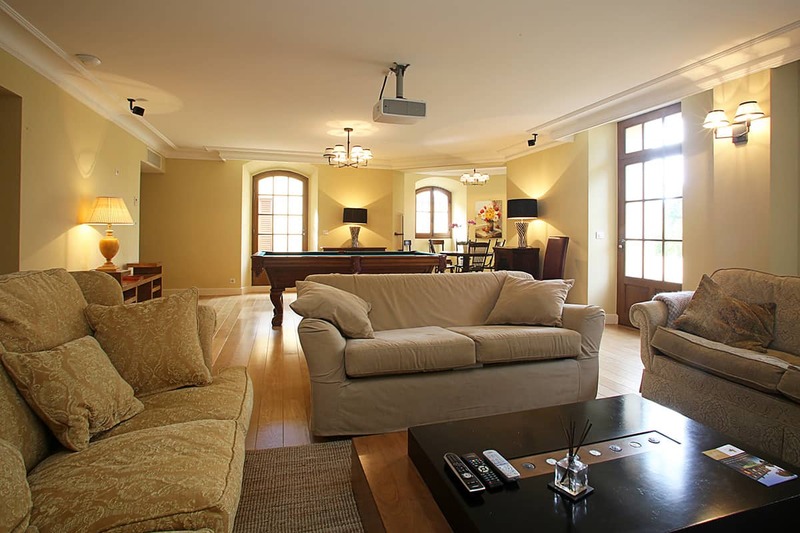 The villa boasts a fairly open living plan featuring a beautiful entrance with lounge and fireplace, 2 grand living rooms, a dining room, a TV lounge, and the 2 kitchens on the main floor. 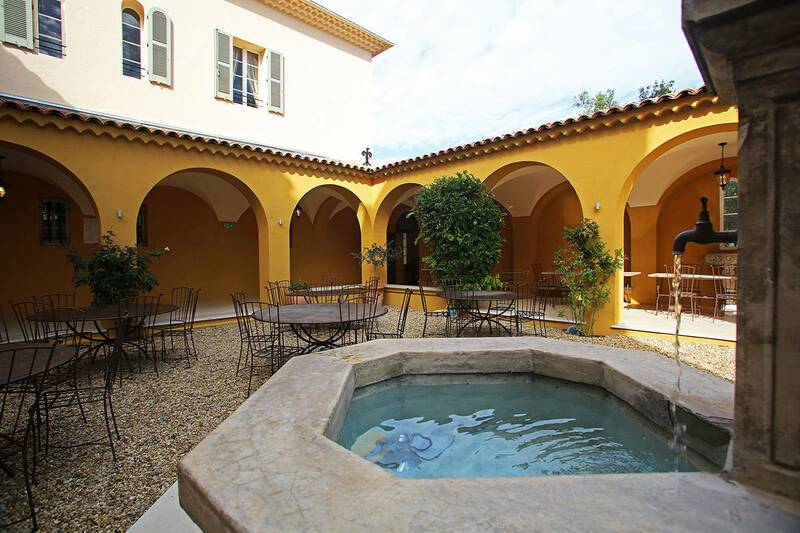 Enjoy your time in the fantastic courtyard beside the entrance of the property that is a lovely area for alfresco dining with a number of dining tables set out beside the fountain in the sun and in the shade. 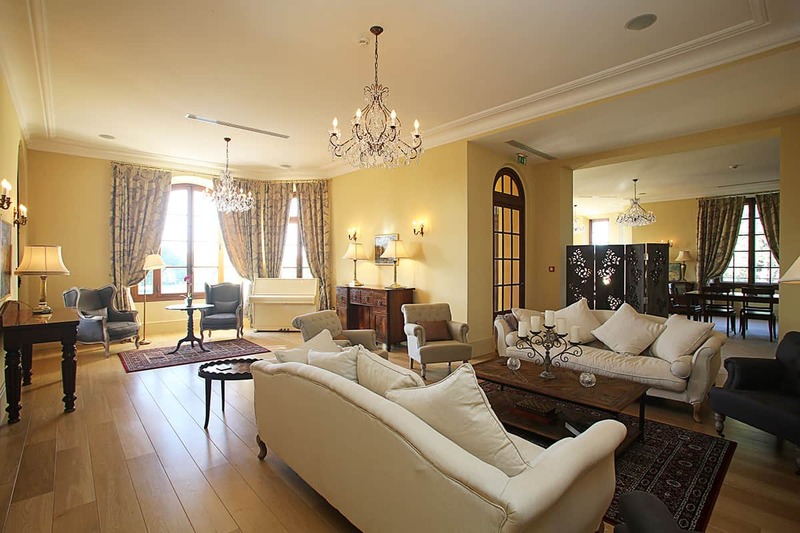 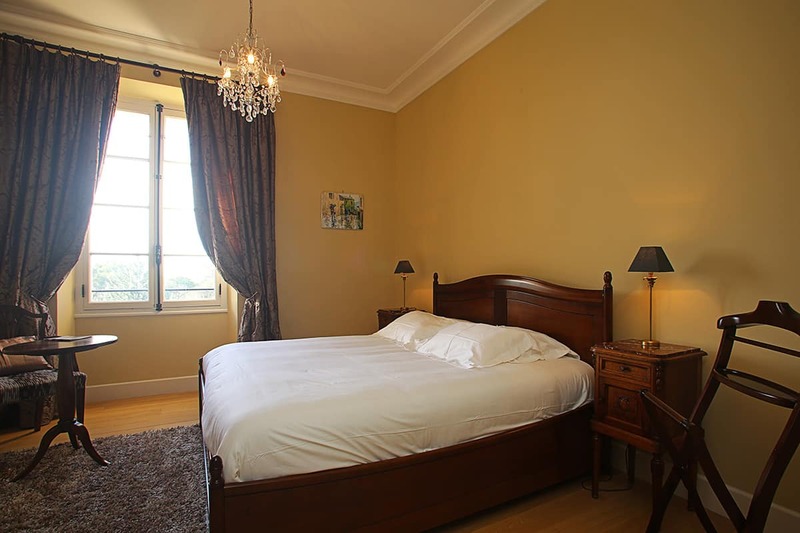 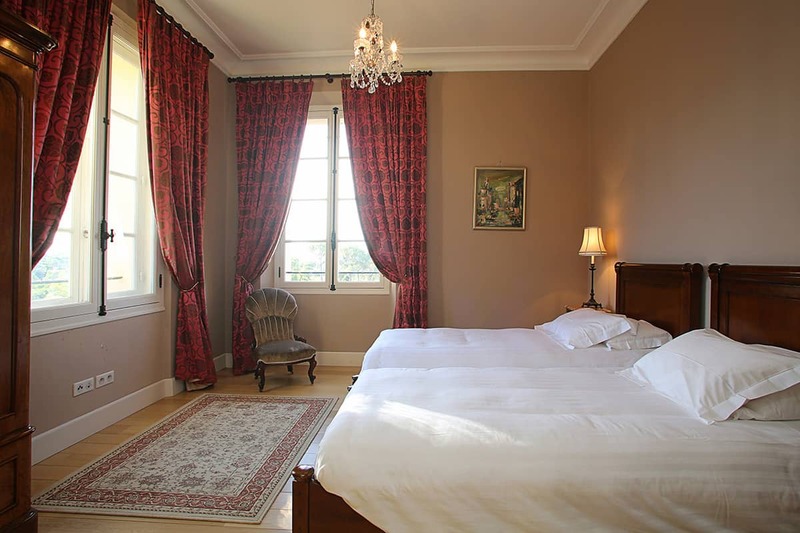 Each of the chateau’s 15 individually-styled suites is a gracefully furnished haven of peace, with sea or mountain views. 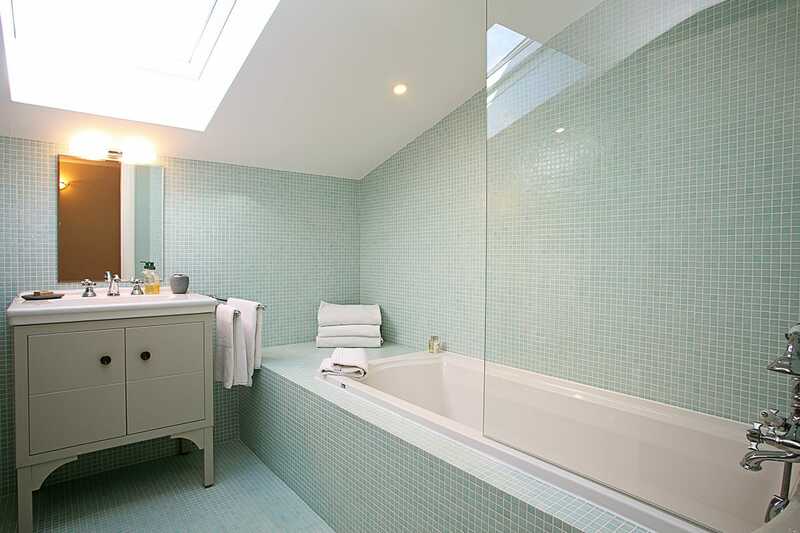 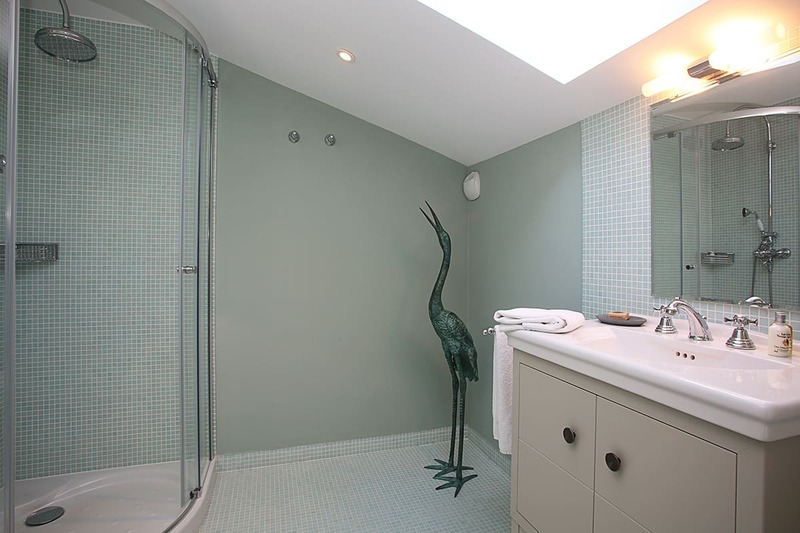 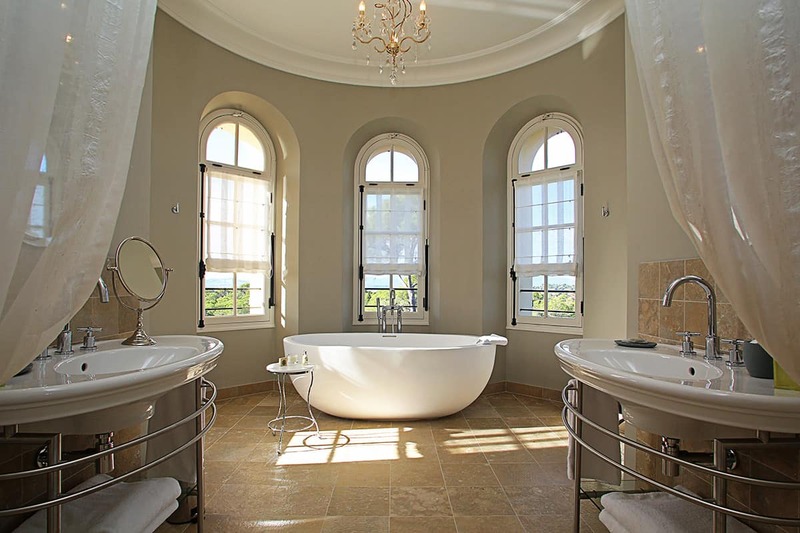 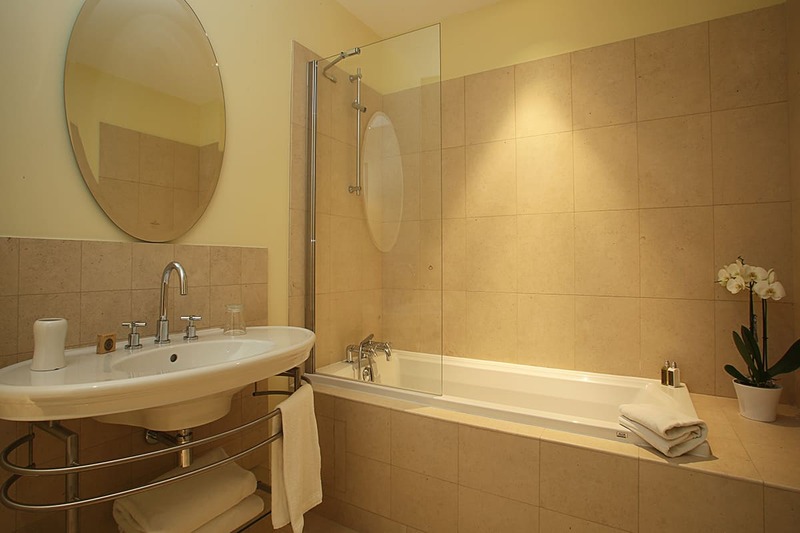 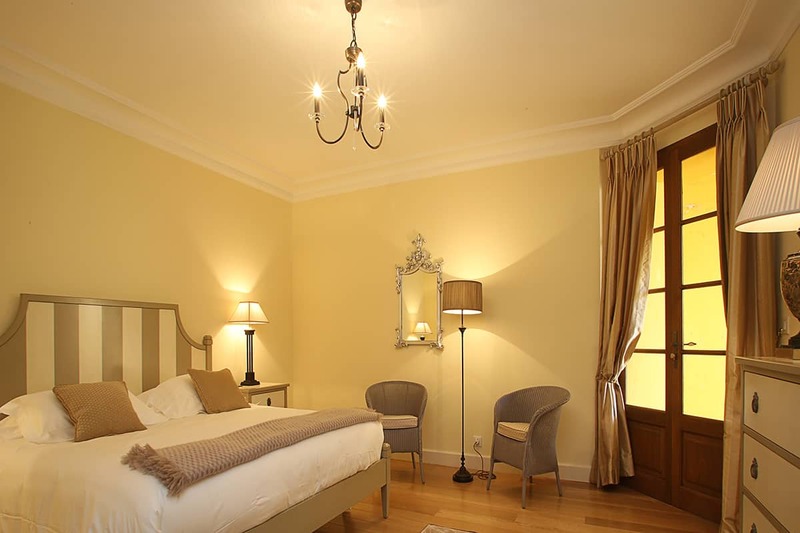 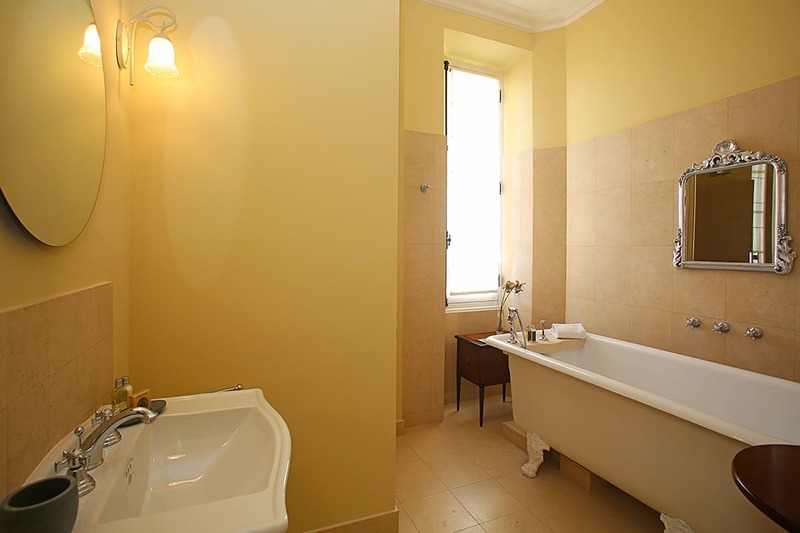 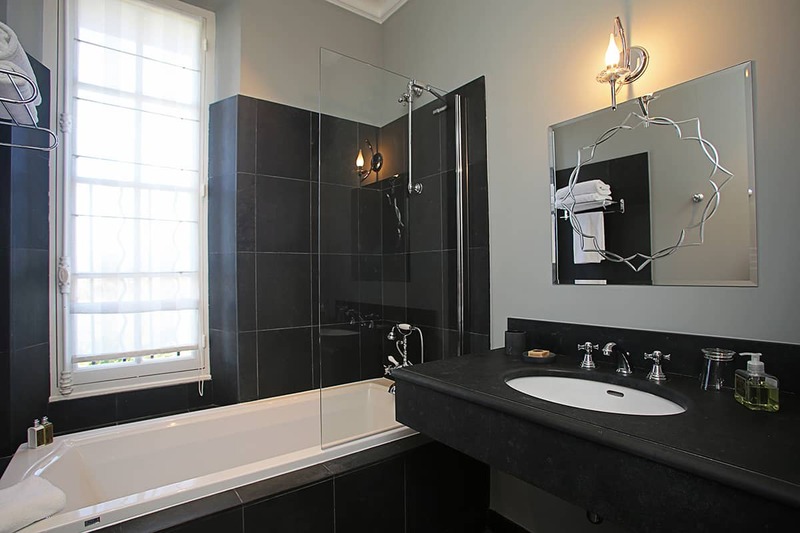 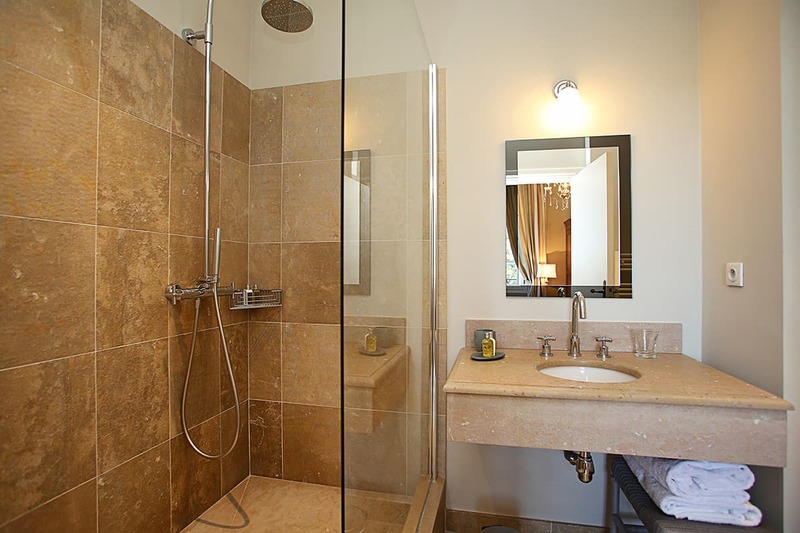 All the rooms on the garden and ground floors boast deluxe en-suite bathrooms, most with bathtubs and showers, while the three first-floor suites share bathrooms. 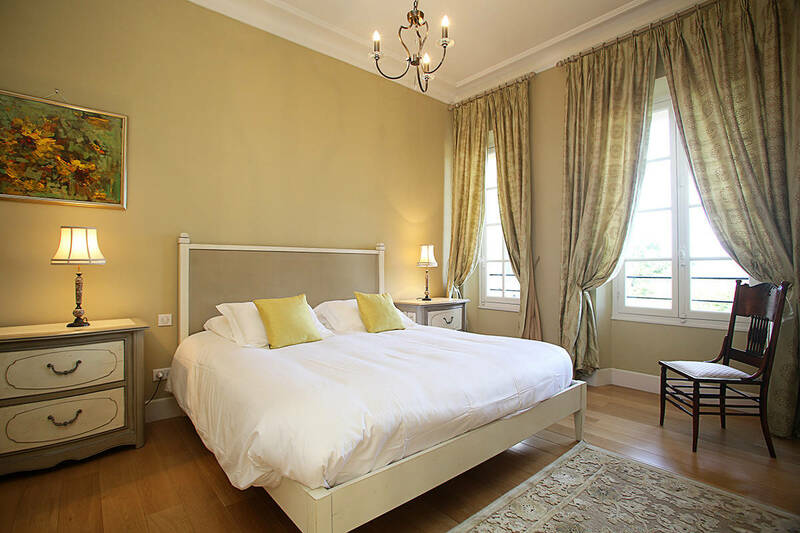 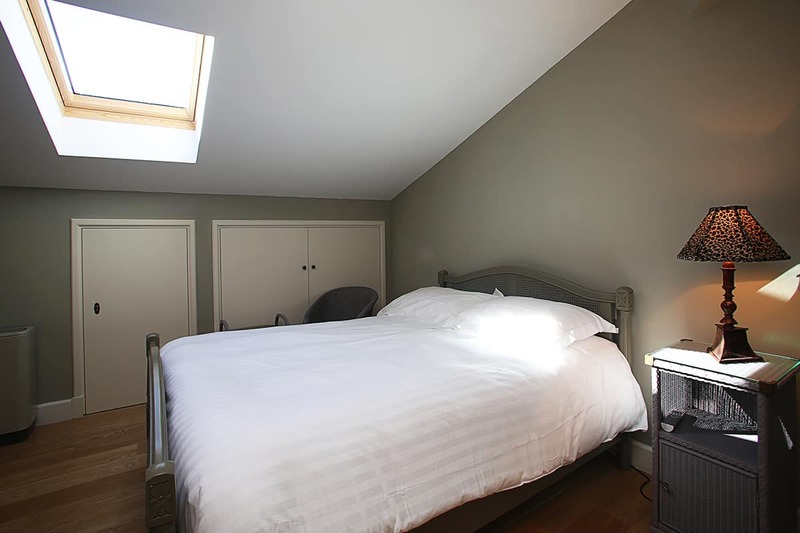 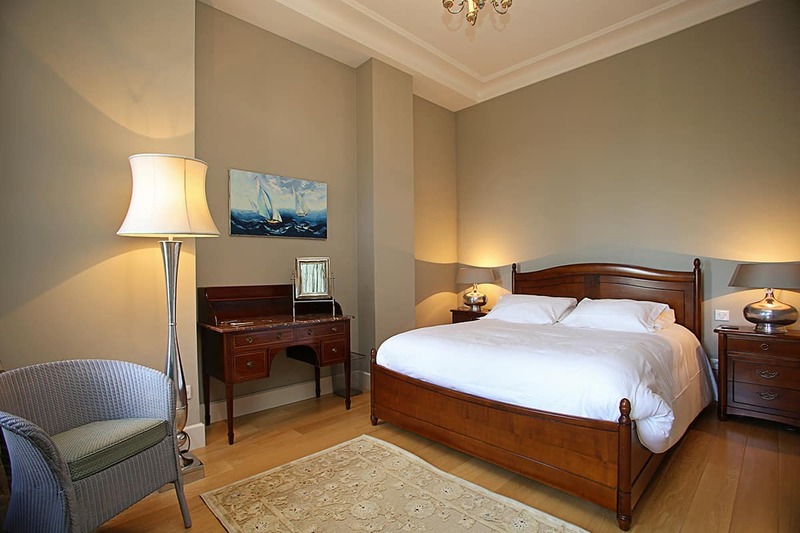 Bedroom Two features private access to the garden, and the Lord and Lady Amherst rooms are connecting rooms.